When waiting on God stretches for months or years, we might begin to doubt His promises. Did I hear You correctly, God? Do You see what I’m going through? Why does this have to be so hard? • step out of the security of the known to find peace in the unknown. How can we take every opportunity to focus on God and His beautiful future? 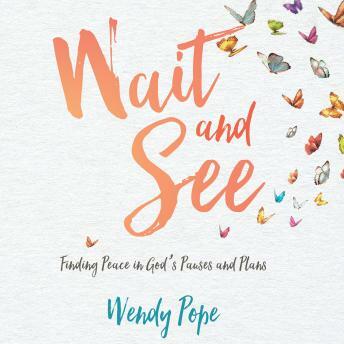 This hands-on guidebook will show you how to transform a difficult season of waiting into a sweet season with God.